'The 5-Piece French Wardrobe' will transform the way you get dressed; it's the ultimate formula for building the perfect capsule wardrobe. Start by streamlining and simplifying your existing wardrobe leaving only high-quality basics and clothes you adore. Then, each season, invest in five classic pieces to update your style. The result is a wardrobe that empowers you; you'll look better, feel more confident, and develop a unique sense of personal style. 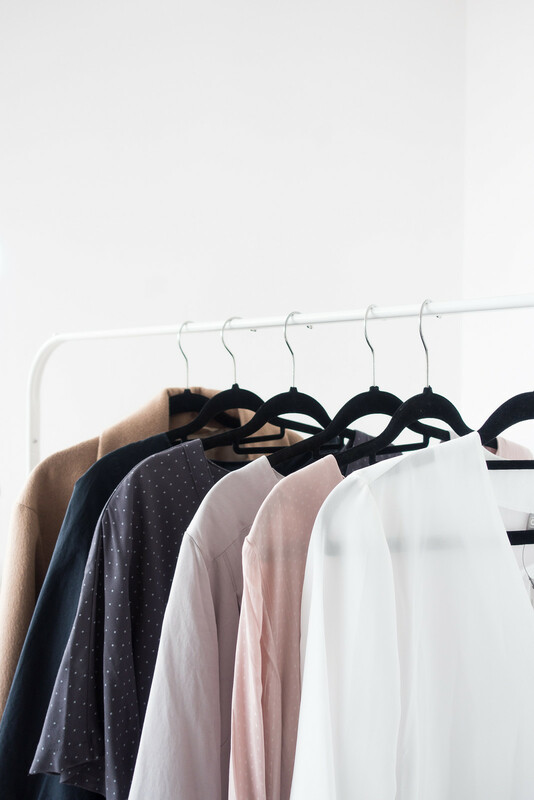 If you're looking to update your style for spring, chances are you already have some of these pieces in your wardrobe - and whatever you add needs to mix and match with your pre-existing pieces.